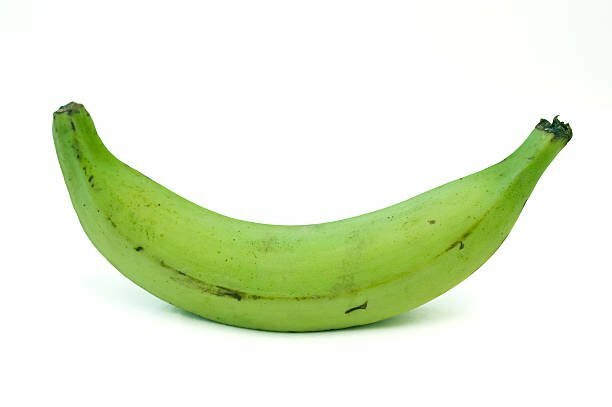 Plantains are part of the banana family and look similar in appearance, but compared to bananas, plantains are far starchier and contain less sugar. Therefore, they take longer time to ripen. Fruits undergoing ripening stage produce a gas known as Ethylene. Ethylene is the fruit-ripening hormone and the production rate may differ depending on the fruit or environment it is subjected to. Ethylene releases the flavour and sugars within the fruit, allowing the fruit to soften and also change colour. Plantains ripen best in a warm and well-ventilated place. When left undisturbed, they generally take about two weeks to ripen or even up to four weeks in some cases. Sometimes, we crave for plantain delicacies and can't bear wait for weeks before it reopens. There are lots of hacks to speed up the ripening process. However, some of this hacks are unhealthy and dangerous to our health. 1. The best way to quickly ripen plantains for cooking is by using the Paper Bag Method. The bunch is partially sealed in a paper bag and kept away for a few days, sometimes within 24 to 48 hours. The paper bag confining space allows ethylene to build up and increase its circulation. Adding a ripened fruit like apple or banana can hasten ripening as they release more ethylene than the unripe ones. You know, there's a saying that one apple can spoil the whole basket. Keeping them in warm places like beside the fridge or in the cupboard can also help. 2. Using the Oven or Microwave is super-fast. With an oven set at 300°F, the plantain can become edible within 15 to 30 minutes. The peel would have turned shining black by then. The microwave can also be used. The peel is poked on all side with a fork and microwaved in 30 seconds interval until it softens. The plantain will become edible although, it will still taste unripe. 4. One of the most refuted and disliked method of hastening the ripening of plantain or other fruits is by using chemicals such as carbide. Plantains are usually wrapped in paper bags, nylons or sacks with carbide in them. After 24 hours, the peels are seen to appear yellow with brown in some parts. 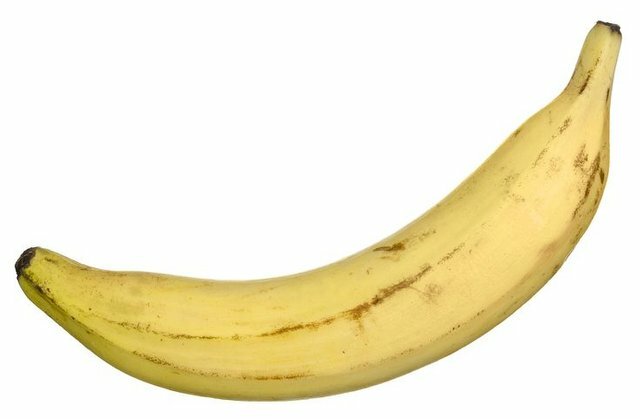 But on proper examination, the fleshy part is still hard and is partially glued to the peel, it tastes unripe and easily rot afterwards.